Cookie Usage : Cut Price Wholesaler, Cutprice Wholesaler is the UK's leading online Wholesaler, we stock over 10,000 products. We offer a huge range of wholesale toys, wholesale pound lines, wholesale stationery, wholesale Christmas products and much more. 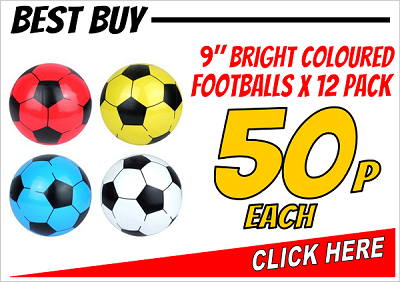 We also offer no minimum order and free delivery.